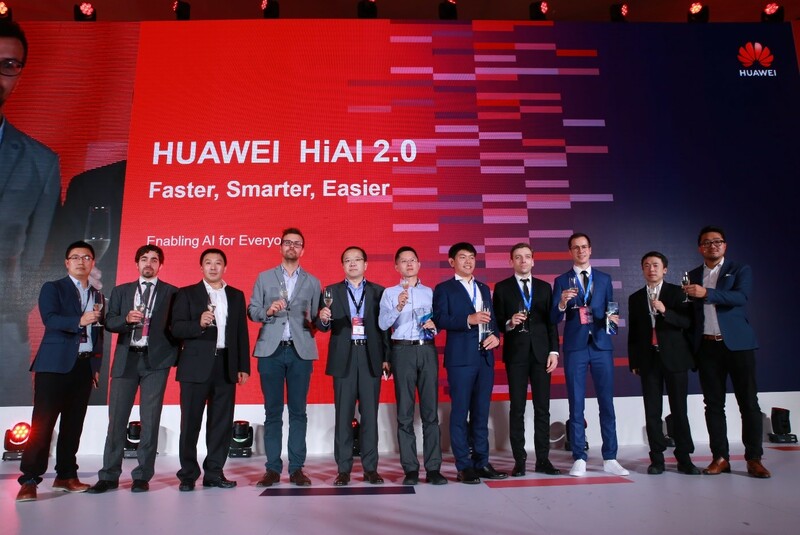 [Rome, Italy, November 08, 2018] At the third Huawei Eco-connect Europe conference, Huawei launched HiAI 2.0, an open platform designed to facilitate the development of On-Device artificial intelligence (AI). 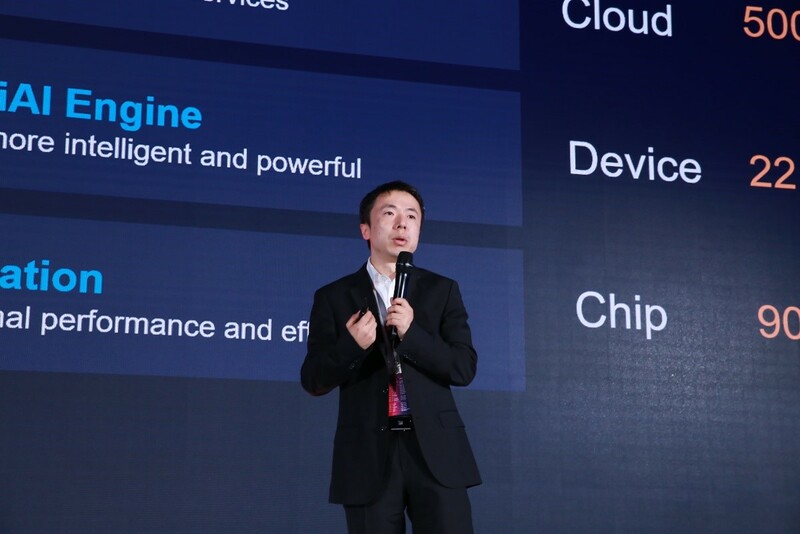 The latest iteration of the platform provides developers with an open ecosystem that lets them tap into the capabilities of Huawei’s chipsets, devices and cloud via HiAI Foundation, HiAI Engine and HiAI Service. 1. HiAI Foundation provides developers access to chipset capabilities such as support for multiple frameworks and operators, as well as high computational capabilities. The HiAI platform leverages the capabilities of Kirin 980 and its Dual-NPU to realize double image recognition speed compared to its predecessor, or up to 4500 images per minute. It also supports a greater number of developer models and operators, creating an environment whereby AI apps can run smoother and deliver a better user experience. 2. HiAI Engine provides apps engineers on the market with more choices. The APIs provided on the platform let developers quickly integrate key features into their projects and focus their efforts on delivering a truly compelling product. One of the most recent examples of HiAI Engine at work can be found on the recently launched HUAWEI Mate 20 Series. Using the flagship devices’ AI Spotlight Reel, a feature that can identify clips that all feature a character and auto-generate a 10 second montage. This feature is using face recognition and aesthetic scores provided by AI Engine. Benefit from the improvement of HiAI computing power, enabling AI Engine to complete automatic editing on the mobile phone. 3. HiAI Service establishes a bridge between users’ needs and services. By connecting the two, developers can push services to consumers in a timely and proactive manner. To date, there are more than 1000 partners and 450000 developers actively working within the Huawei HiAI ecosystem and empowering more than 300 million users with AI capabilities. Under the HiAI program, Huawei operates 13 R&D centres and 2 Open Labs around the world to collabourate with local developers on app development. These Labs also perform the role of a springboard for successful developers to launch their projects globally. Huawei remains committed to working with partners to build the AI ecosystem and perfect the AI app experience.